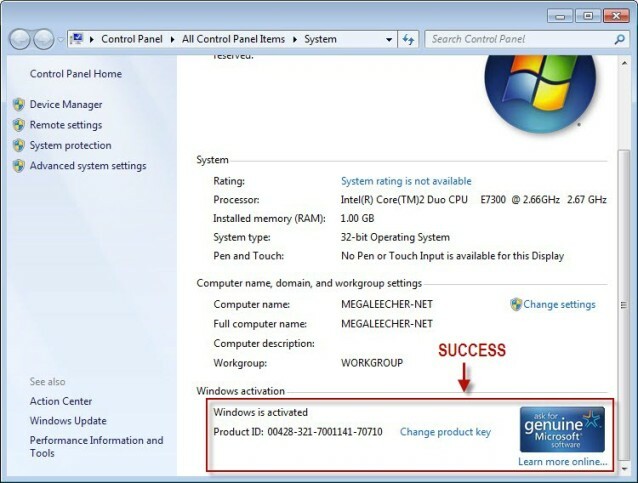 Windows 7 Home Premium OEM key is 100% genuine. 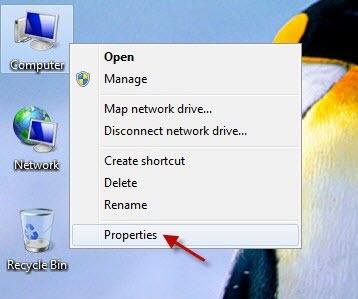 One key for one computer. 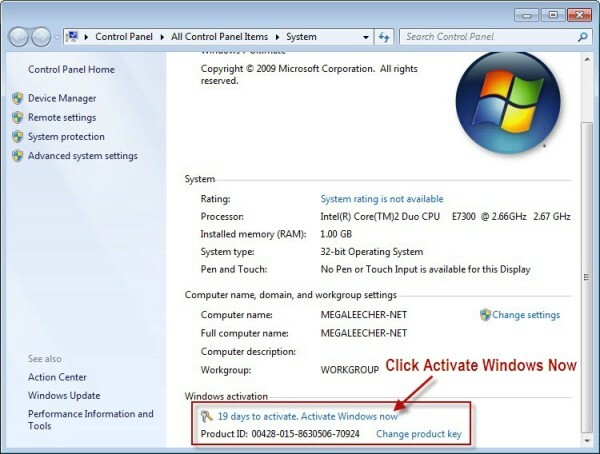 When you reinstall Win7 in the same computer, you can use same Key to activate again. This OEM Key is the genuine license for original Windows 7 Home Premium (SP1). The key will be registered online in the offical site and receive offical updates & service support. 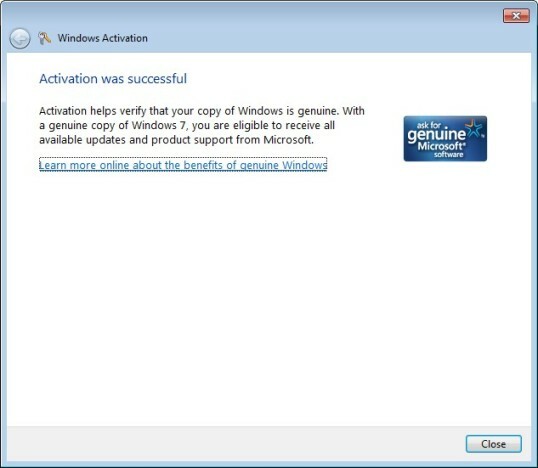 It activates your copy of Win7 installed either online or from a genuine DVD, saving both your time and budget. 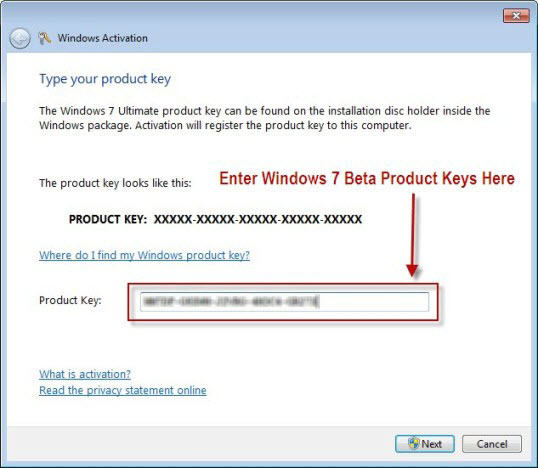 You will now need to enter your Win7 Product Key, then click Next to continue. 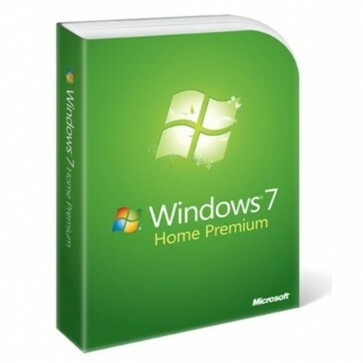 * Windows 7 Home Premium Key will be sent to you by email, not real CD. 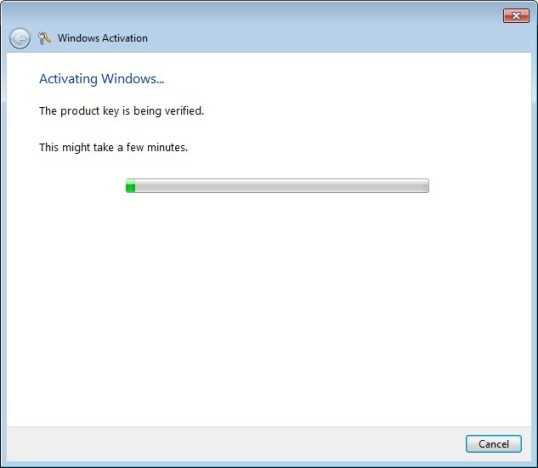 * Best Prices Guaranteed for Windows 7 Home Premium OEM Activation Key. 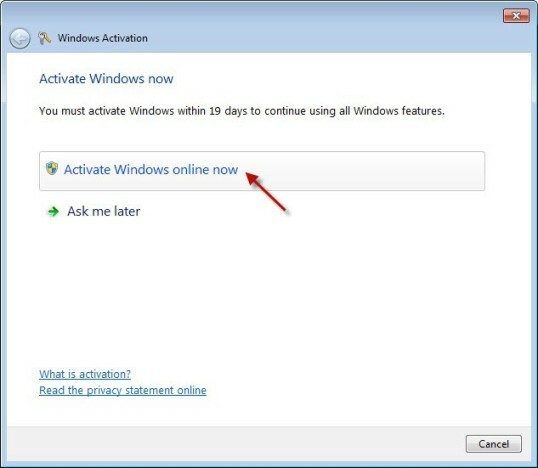 * We offer Home Premium tech support to the installation, but not for the usage. Please understand.